Caribbean Hold’em by RTG is a variation of the famous Texas Hold’em poker. As you know, Texas Hold’em variations are rare in online casino games, so Caribbean Hold’em is a nice addition to the Real Time Gaming catalog. The interface consists of a static image of a poker table. Although, poker hands are shown at the upper side – the bottom side is used for the community cards. 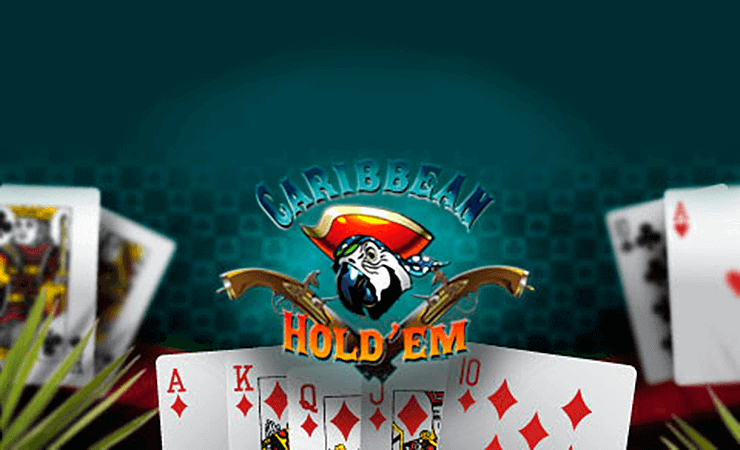 As an addition to the classic rules, Caribbean Hold’em allows you to make a progressive jackpot side bet. If you never played a Texas Hold’em game before; here are the rules: you play against the dealer, which is represented at the upper left side of the screen. Each side gets two cards visible, and the there are five community cards at the bottom. The goal is to form the best poker hand available using your cards with a combination of community cards. Your betting options are check, raise, call or fold. You start the game by making an Ante wager. To do that, simply click on the poker chips located to the bottom right of the screen. You can bet between 5 and 250 coins per round, 500 coins are only available at the real money version. After that, the game will give two cards for each player and place three community cards at the bottom, all visible. At this point, you can call or fold. Folding will result in the loss of your Ante bet. If you call, the game will draw two more community cards and both hands will be scored. If your hand ranks higher than the dealer, you win the round. The valuation of poker hands is the same as classic poker and the maximum payout is for the royal flush hand: 100 to 1. You can start another round with the same values by clicking on the “rebet” button. The house edge is %3.09 – a little higher than the usual. As we mentioned above, you can make a progressive side bet in the game, and it is possible to win up to 201.241,58 USD using this option. Caribbean Hold’em has a fast pace, easy to play and rewards are satisfying – highly recommended if you are looking a game to play Texas Hold’em online. 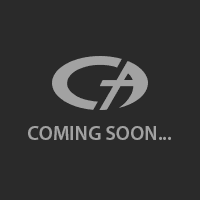 As always, play at Casino Avenue to find more online card games.